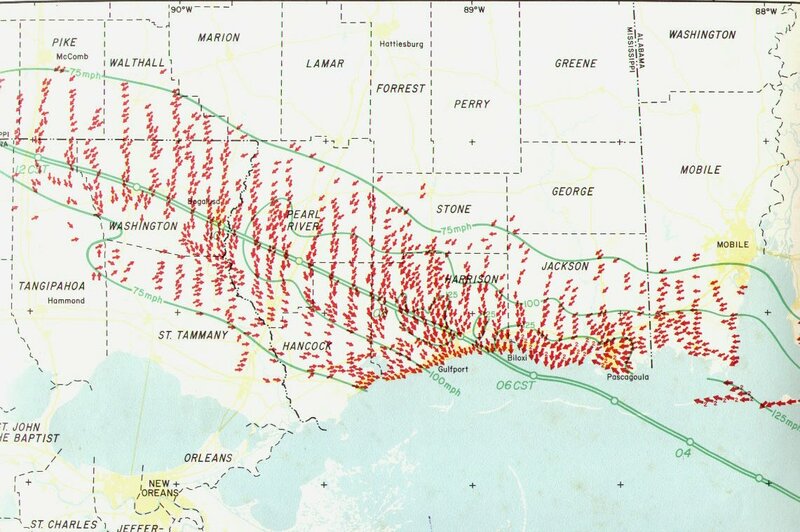 Gulf Shores Alabama history with tropical systemscurrent weather(br)=brush (ts)=Tropical Storm (bd)=Back Door,meaning coming from over land from opposite coast.Not all names are noted,also storms before 1950 were not named.Not every stat on every storm description is given. 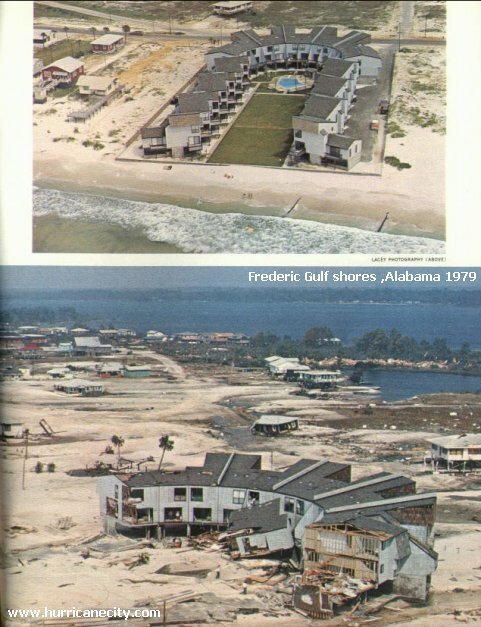 2018 Oct 10th,Hurricane Michael passes well east while hitting Panama City with 160mph winds area had TS force gust's. 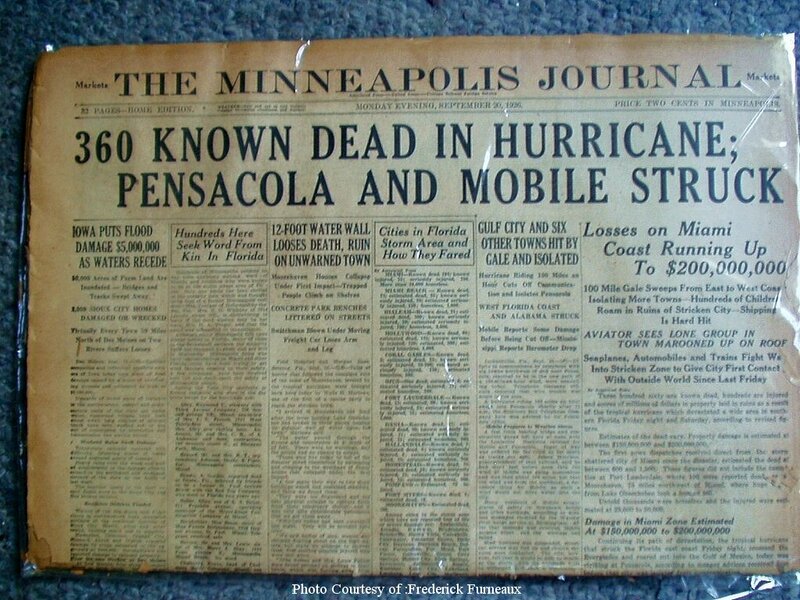 1926 Sept 20th,120mph from the ESE Newspaper headline Pressure in Perdido key area 28.20 between 3 & 4 PM. 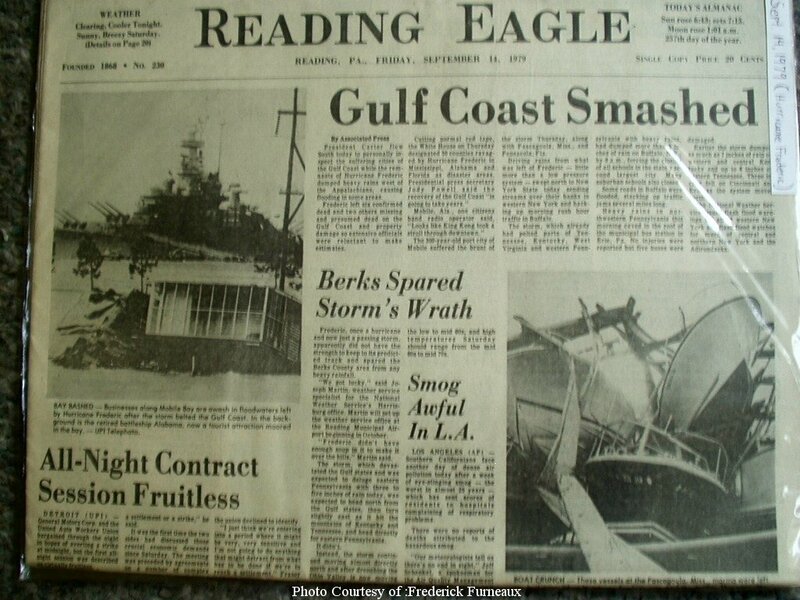 1956 Sept 24th, 100mph (hurdat) Hurricane Flossy hits from the WSW. 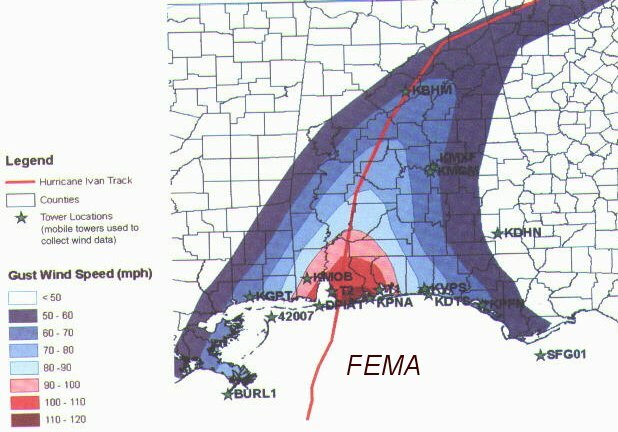 2005 July 10th Hurricane Dennis passes approx 40 miles to the east with 120mph winds while moving North.